Ready to BUILD YOUR DREAM MOUNTAIN HOME AND SKI RIGHT TO YOUR DOOR? 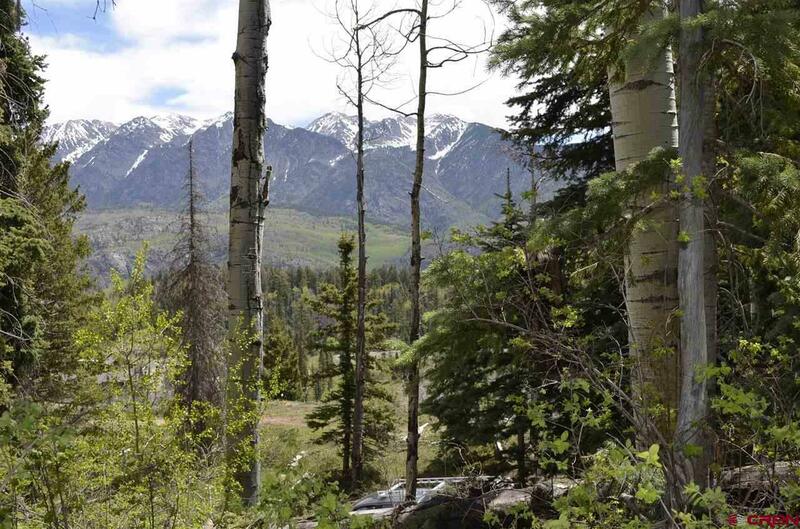 Situated among the tall pines and across from Purgatory Ski Resort is Double Diamond at Durango Mountain Resort - the only SKI IN SKI OUT HOMESITES that will ever be available at Purgatory! 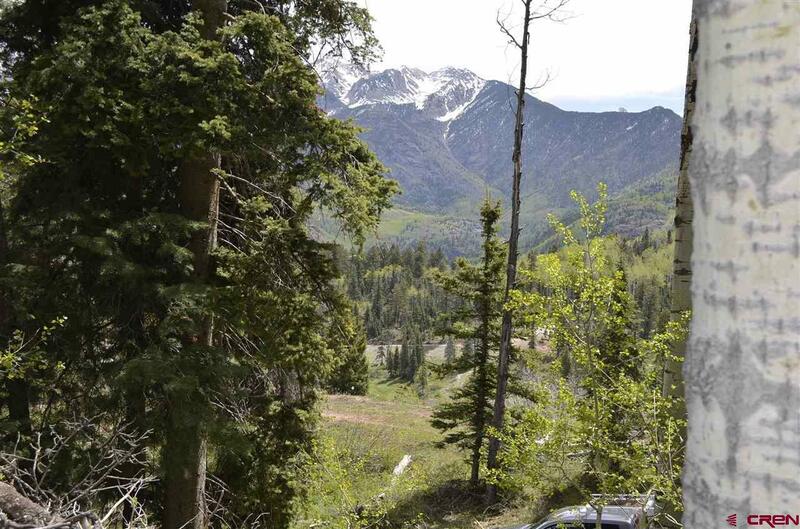 This premiere custom home neighborhood offers the getaway VACATION LIFESTYLE you are looking for with spectacular views and incredibly convenient access to the slopes! 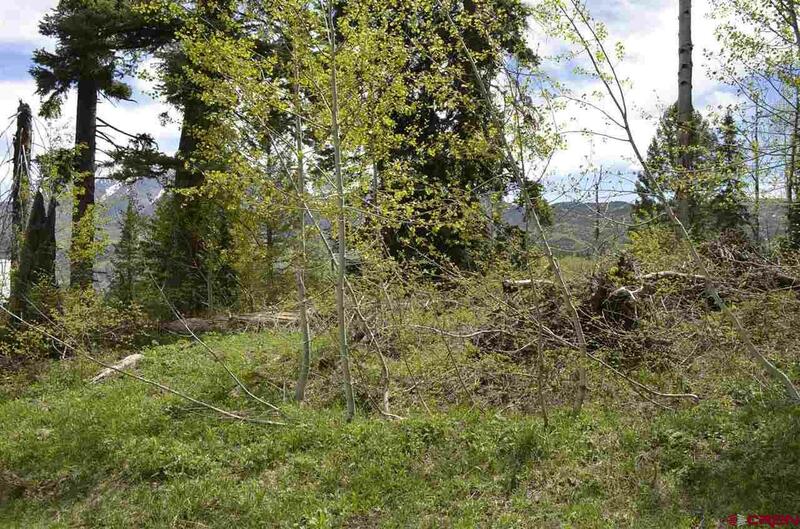 This lot has paved access, central utilities, dark sky ordinances, community recreation area and trail system. DURANGO MOUNTAIN CLUB amenities include owner's private restaurant with full service bar and cozy stone fireplace; game room with billiards, foosball, gaming and big screen TV; heated outdoor pool with slide, Bear Bar access and new oversized hot tub; fitness facility with TVs and showers; shuttle service and massage treatment rooms. Durango Mountain Resort offers the ideal mountain property choice for everyone! 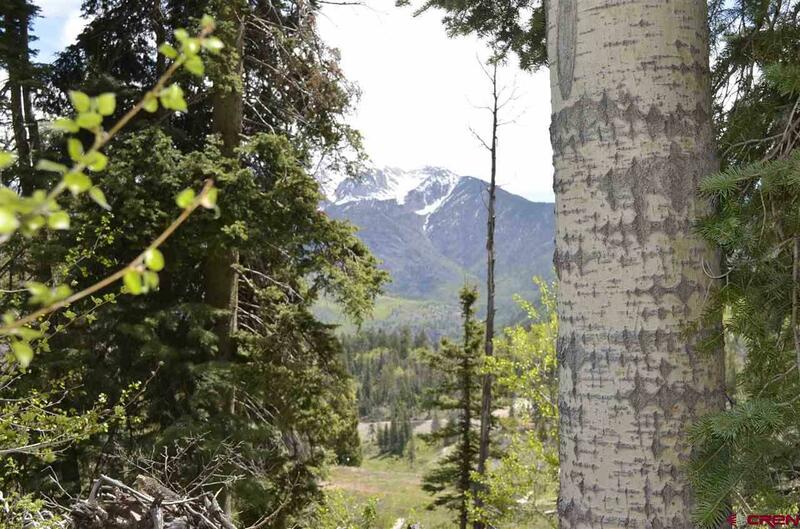 Custom homesite pricing is very reasonable and really unheard of for a premier Colorado ski resort. Whether its summer or winter, DMR provides a vast, year-round playground of activities including downhill skiing, Nordic, mountain biking, hiking, snowmobiling, various events and live music, alpine slide, scenic chair ride, mining for "gold, bungee trampoline, the best snow beach, Americas newest mountain coaster "Inferno and so much more! Perhaps most importantly, DMR was conceived as an integrated, planned resort community with requisite maintenance and operating entities and established development standards and design guidelines. When you make the decision to build here, it will be with a clear understanding of what the community will be like, both now and in the future.